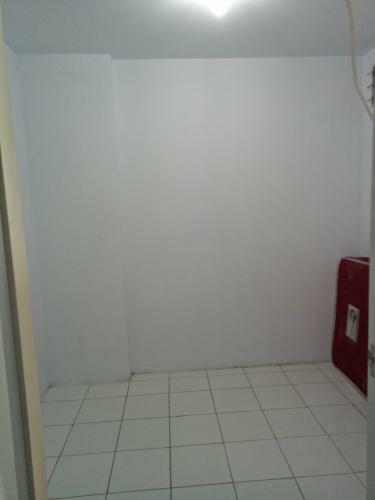 Condition: Full furnished, minimalist look. 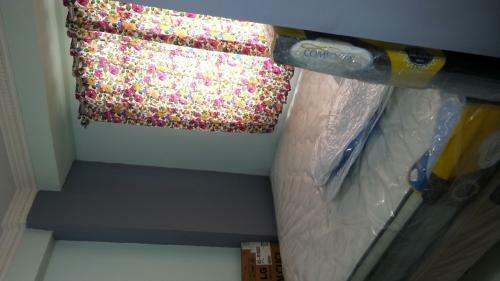 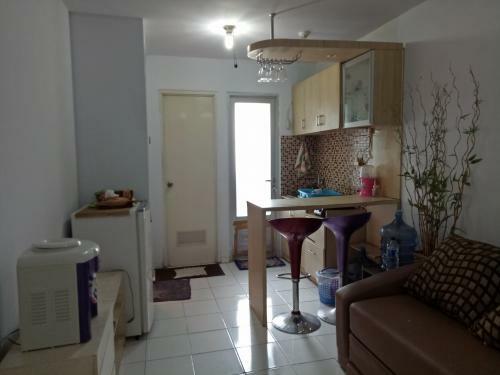 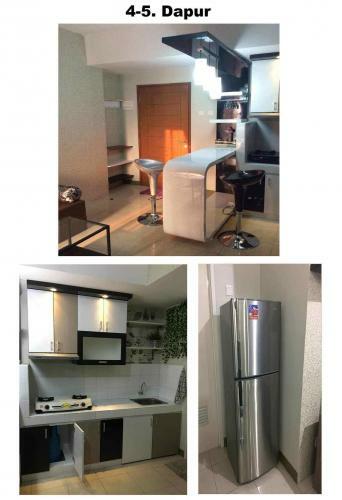 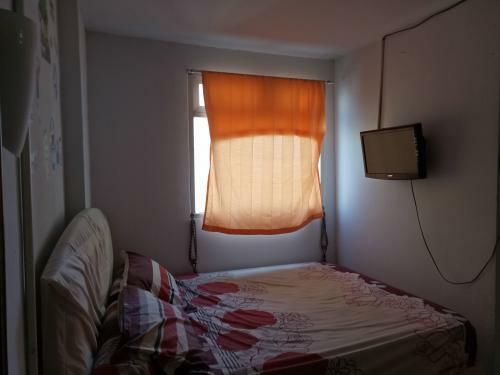 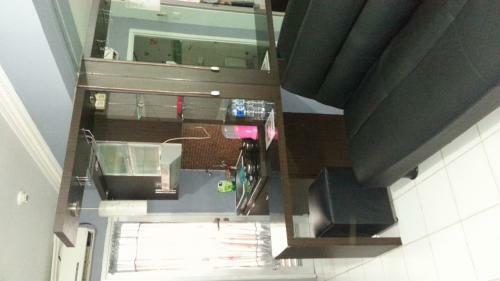 New (AC 2 units), kitchen set, refrigerator, gas stove, TV, water heater, dining table, microwave, sofa, coffee table, curtain, shoe rack, queen size bed, cabinet, wardrobe, clothes hanger, washing machine, dispenser, rice cooker & complete tableware. 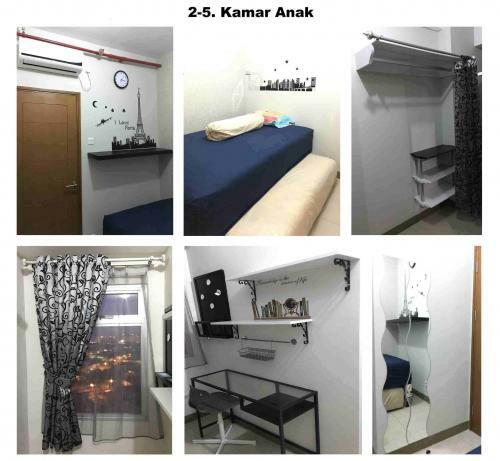 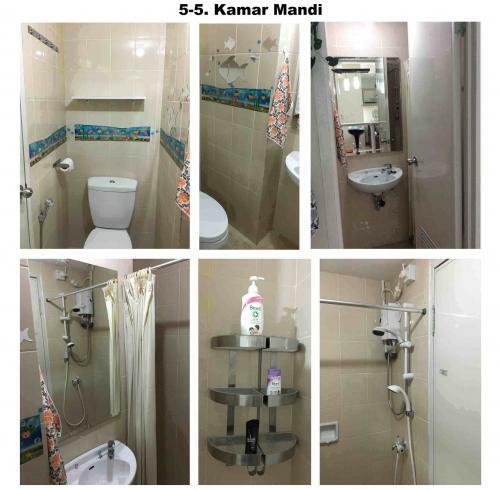 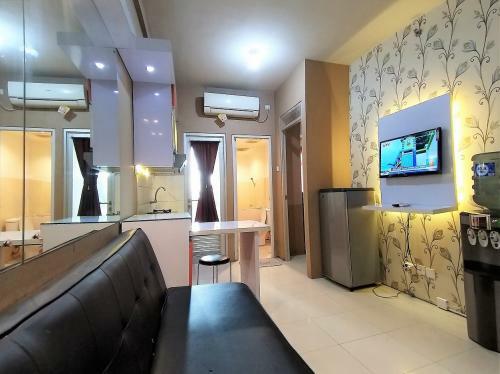 Facility: Swimming Pool, Children Playground, Jogging Track, Kindergarden school,Basketball court, ATM Centre, 24-hour security, Indomaret, Canteen, Laundry, Access Card, Car Park. 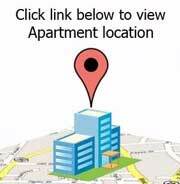 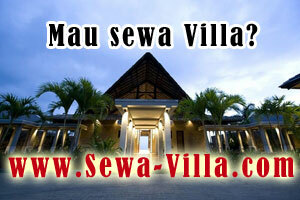 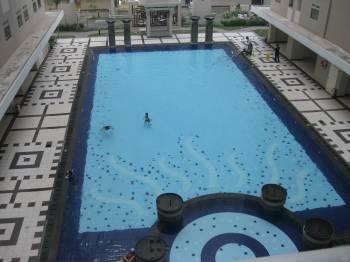 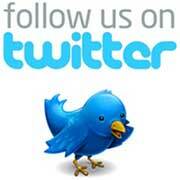 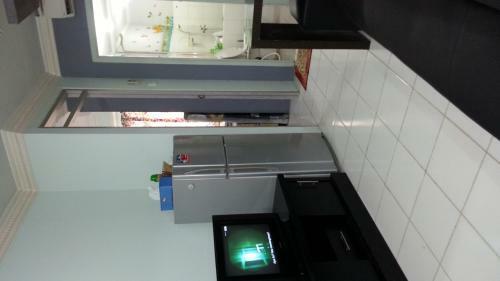 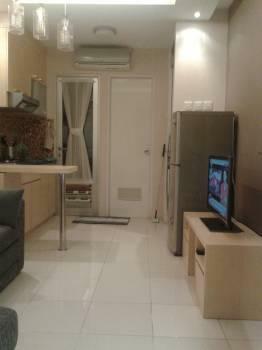 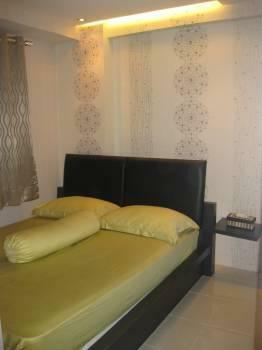 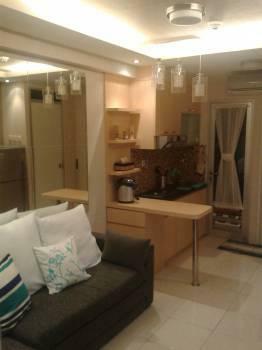 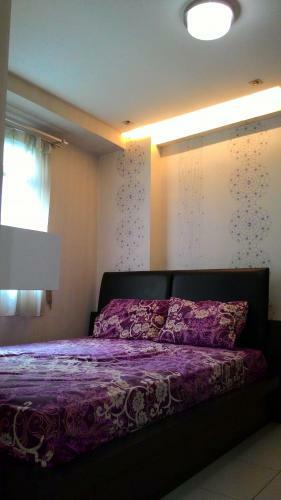 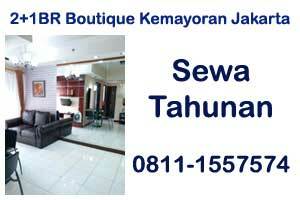 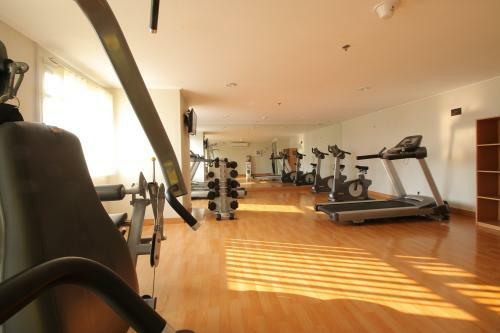 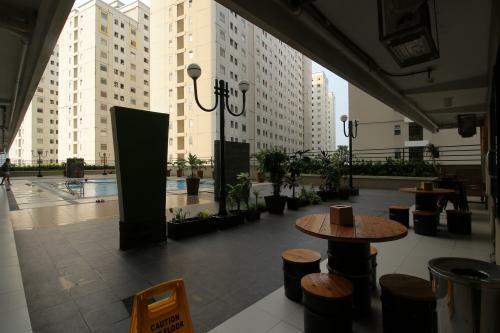 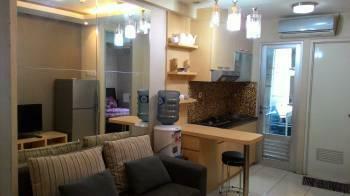 Additional Info: Single tower (private), flood free, strategic location (close to Kelapa Gading Mall), cafes, restaurants. 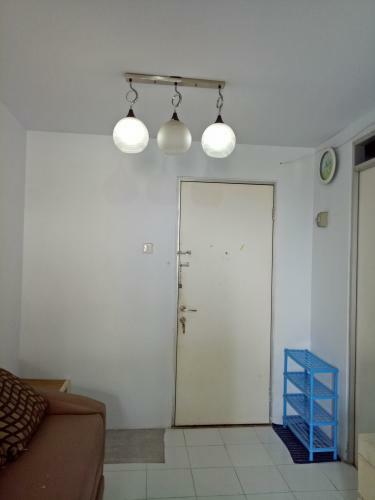 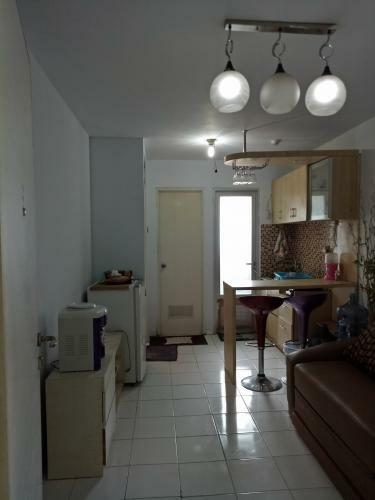 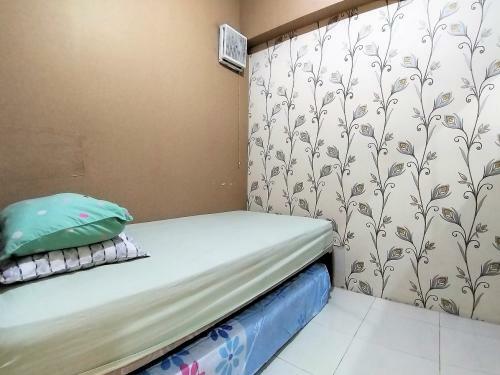 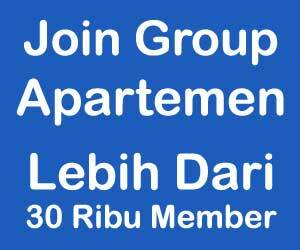 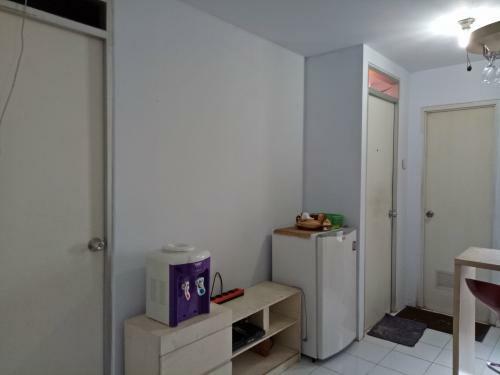 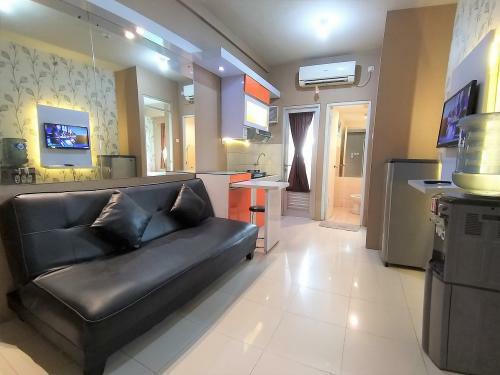 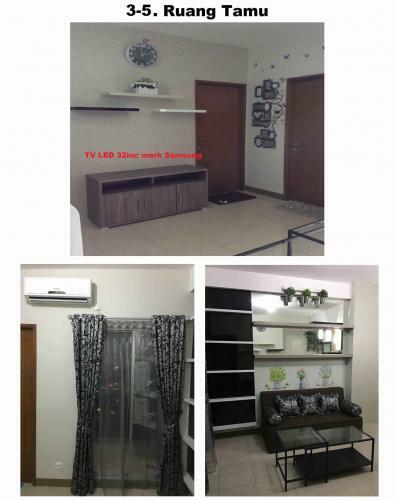 Additional Info: Strategic location (near Tanjung Priuk, Kelapa Gading, Pulogadung, Rawamangun), near schools (Al Azhar, Don Bosco, etc), near shopping centers (MAG, MOI, MKG, etc).